Are you ready to give your car the service it is asking for? 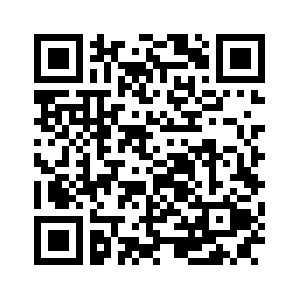 Schedule car maintenance or repair right here. Our top-notch service staff can get your car or truck in and out quickly. We know there isn’t much more frustrating than being without your vehicle while it gets repaired. That’s why we have a staff that excels in providing top-notch maintenance and repair in a manner time. 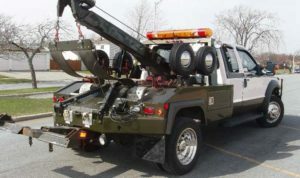 FREE LOCAL TOWING WITH APPROVED REPAIR. You have something less to worry about when your car ceases to function anywhere, Call us and we will Dispatch a towing truck free of charge to you anywhere in Jacksonville, Orange Park, and Fleming Island. 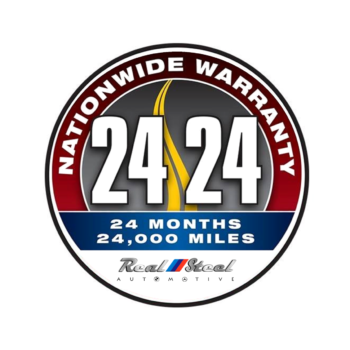 We offer Nationwide warranty on parts and the services we provide trough our network. That is something to take into consideration when choosing your next auto repair shop. Motor oils play an important role in keeping your carâ€™s engine running. so itâ€™s important to make the right motor oil decision for your car. No other system in the car is as important for your safety. Keeping your brake system in tip-top shape should be your top priority. Your air conditioning system not only cools your vehicle, one of its primary functions is to remove humidity from the cabin.Â It is good practice to get a full air conditioning service at least every two years. keeping your transmission fluid clean and at the proper level is vital. It’s also important to use only the proper type of the transmission fluid. A quick overview of your car’s electrical system would be a good start. The battery is the heart of your vehicleâ€™s electrical system, storing electrical energy for when it is needed. An average battery lasts only about 5 years.